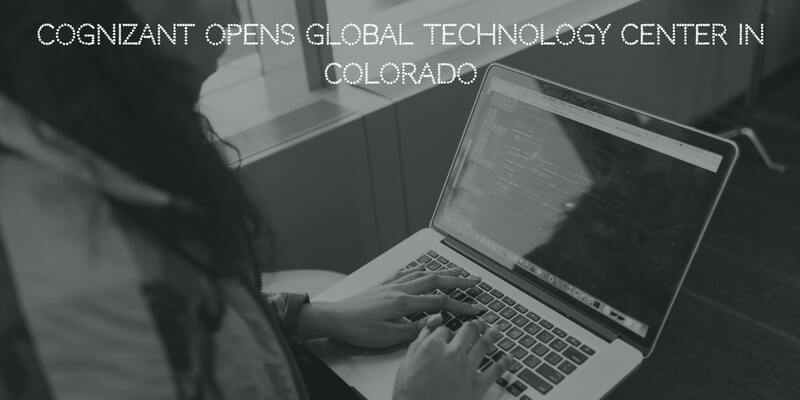 Cognizant announced the grand opening of the Cognizant Accelerator Global Technology Center which will also double up as an innovation hub in the city of Boulder, Colorado. Located right in the heart of the city at 1301, Walnut Street, this division is responsible for the development of emerging technologies and nit-picking investments in emerging startups. Cognizant Accelerator division is often referred to as the company's venture investing division and incubates new product concepts, monitors their development and introduces theses product concepts to the market. Cognizant Accelerator is one of the major reasons why the organization has been excelling rapidly in areas such as the Internet of Things (IoT), Artificial Intelligence (AI) and Blockchain. The team comprises of only 100 people in Boulder. They have worked on launching two new life science products, thereby undeniably making it the core of its software development capabilities. The opening ceremony was marked by several important figures in the state of Colorado such as Colorado Governor Jared Polis, Cognizant Accelerator President Sean Middleton, and Cognizant Accelerator Vice President and General Manager Todd Paoletti. Cognizant has doubled its presence in Colorado in a period of just five years, bringing up the total workforce in the city to a total of 1,400. There are different teams working in different areas such as life sciences, insurance, and even health care. Also, they have acquired a number of emerging firms such as Trizetto, a company working on healthcare located in Englewood and Boulder-based software developer Quick Left in 2014 and 2016 respectively. Quick Left is now a part of Cognizant Accelerator.